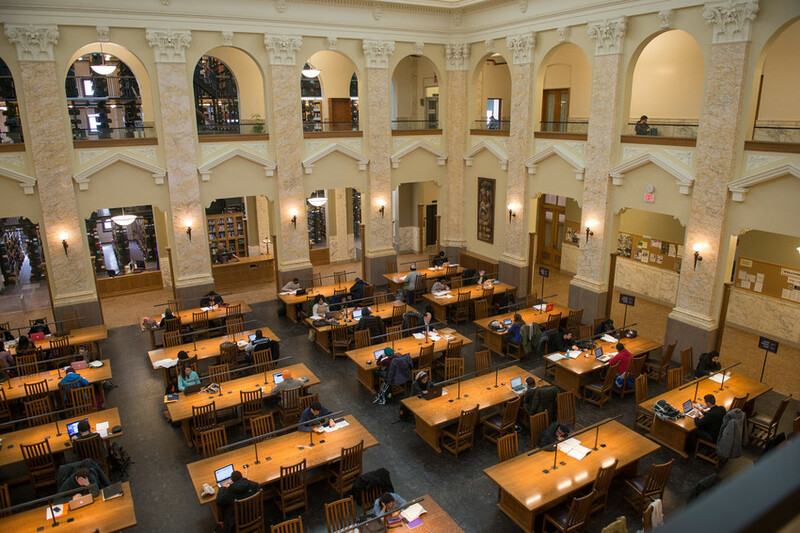 Syracuse University Libraries purchases and provides access to a wide variety of information sources (e.g., books, journals, DVDs, electronic resources) in all areas of international relations. To find out more about all these sources, please explore this page and the links in this guide's menu bar. Here are a pair of titles in the Library collection offering guidance on research and writing within political science and international relations. A nonprofit educational consortium based in McClelland, Iowa, that receives and re-transmits television news and entertainment programming from more than one-hundred different countries in the original languages.